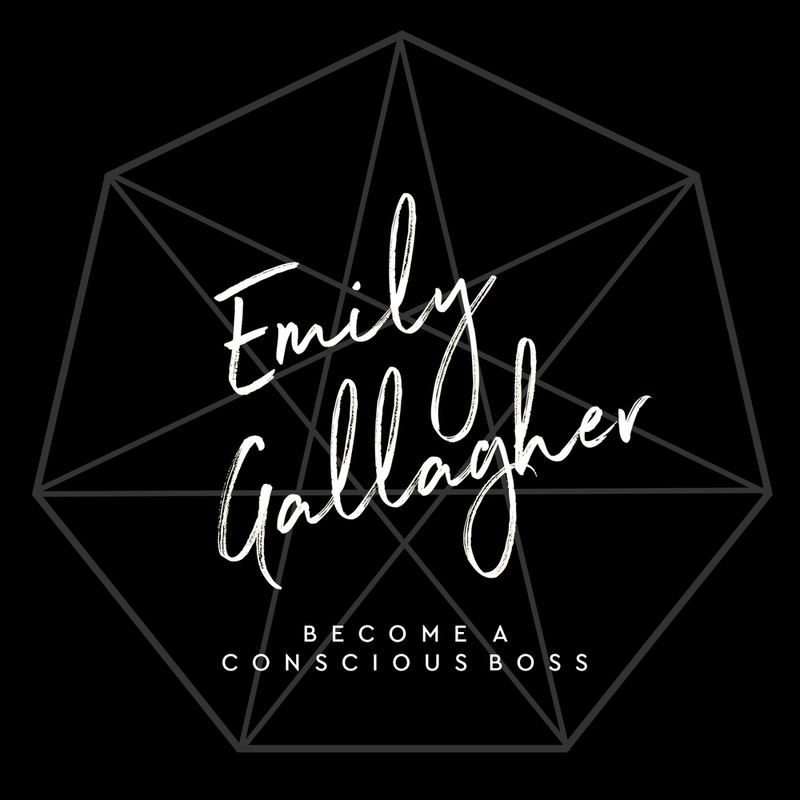 Conscious Boss Bootcamp Digital will be launching again soon! To stay up to date and have the first opportunity to enrol when we open the glorious golden doors... Pop your name below to you will join the waitlist and be eligible for exclusive launch bonuses.